Our name is Standard but our game is custom. 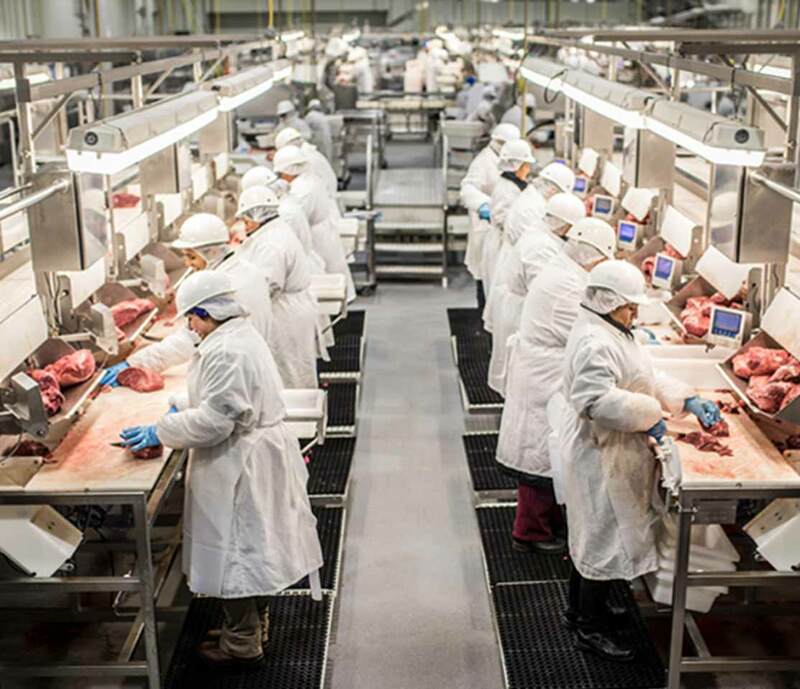 We deliver beef, pork, and poultry processing and packaging solutions for the food service and retail industries. 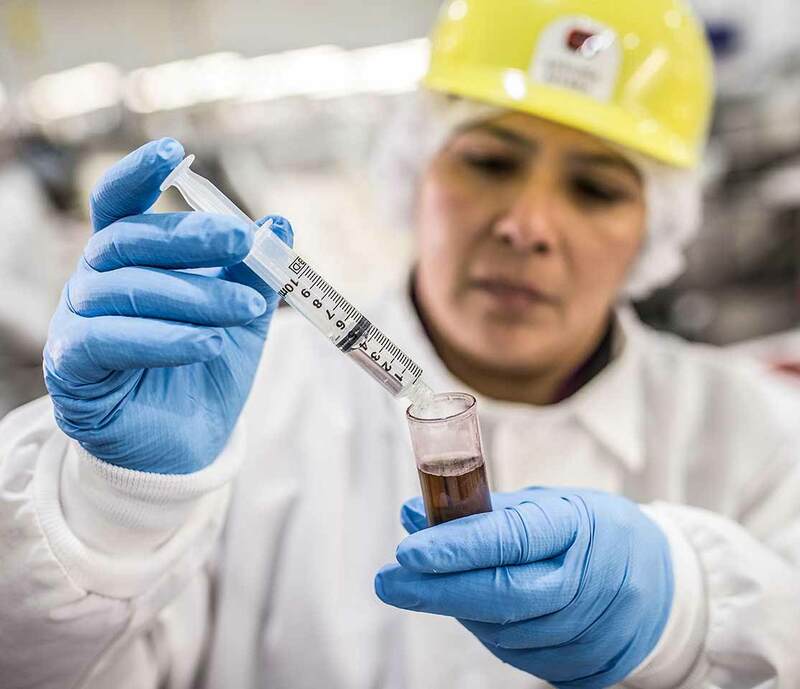 From the latest technology in our facilities to the latest trends in cuisine, we’re always looking for new ideas in beef, pork, and poultry processing and packaging—to better serve your needs. Our modern facilities in Texas were designed around technology from the Icelandic fishing industry. Just one example of how we're driven by innovation. 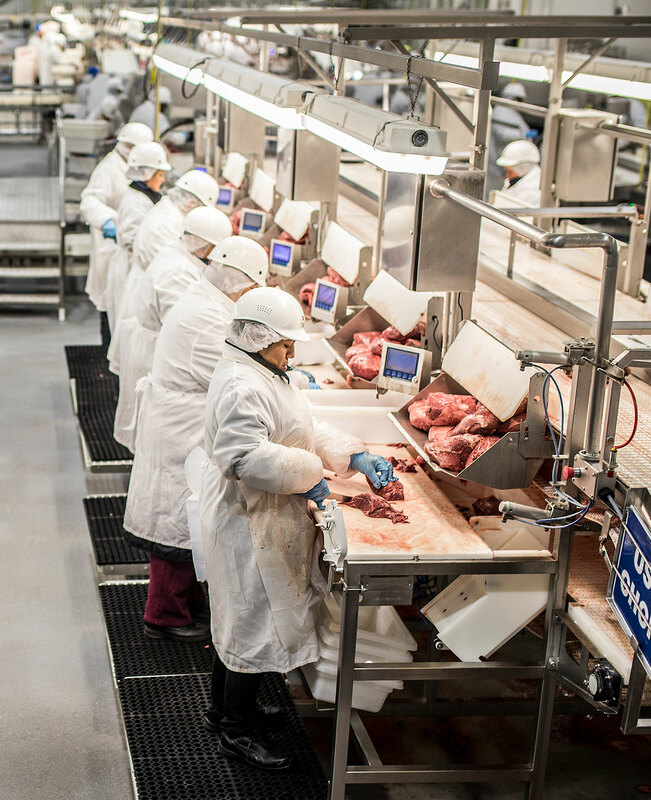 When designing our plants, we turned to Iceland-based Marel, the global leader in advanced equipment and systems for the fish-processing industry. We were the first to apply this technology to meat processing. Not only does it help reduce costs, save time, minimize giveaway, and increase yields, it also provides superior ergonomic working conditions for our employees. But we didn’t stop there. 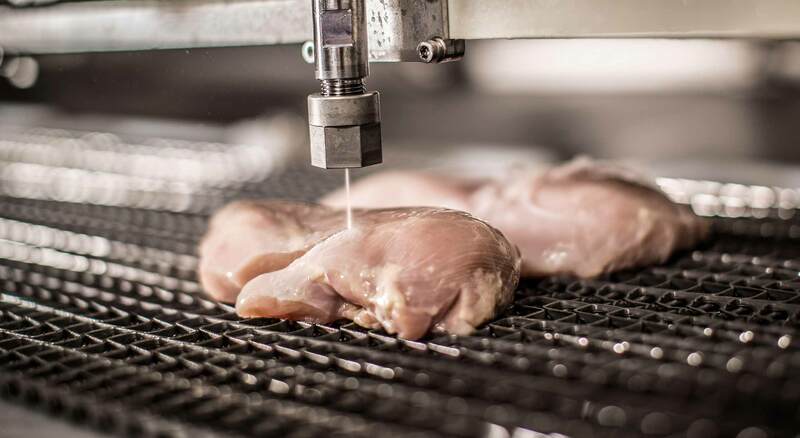 We now have programmable water-jet trimming and portioning that expands our custom-cutting capabilities, and advanced inventory technology that provides full traceability from receipt of raw materials to delivery of packaged products. In fact, one of our staff members with a master’s degree in meat science makes a full-time job of searching out and evaluating new technologies. Because “innovation” isn’t just a buzzword around here. It’s how we continue to serve you better. 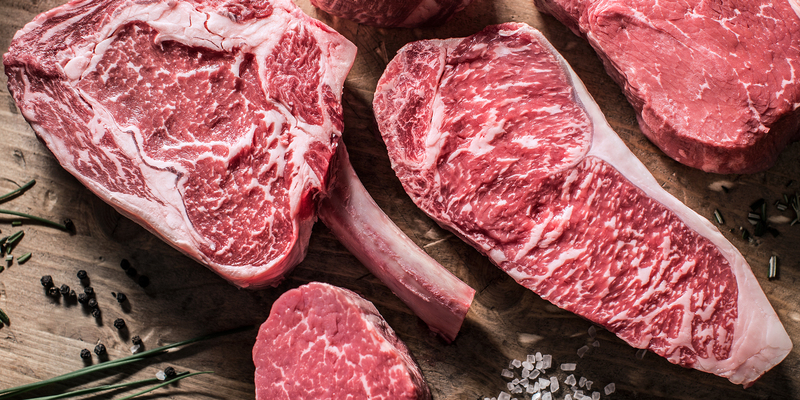 To us, meat is more than just a product; it’s food—and food should be a satisfying experience. So we keep a sharp eye on culinary trends. 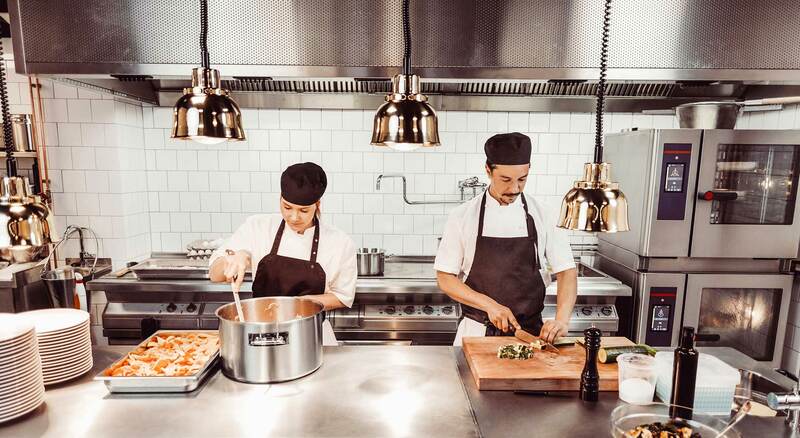 Working with experienced chefs in our on-site kitchens, we develop new beef, pork, and poultry dishes—then show you exactly how our culinary, processing, and packaging innovations will work for you. We are second to none in food safety and quality assurance, thanks to our high-tech facilities and the pioneering efforts of the highly regarded "Dr. Nick." Ranzell Nickelson II, Ph.D. ("Dr. Nick") is one of the nation's foremost food safety experts. 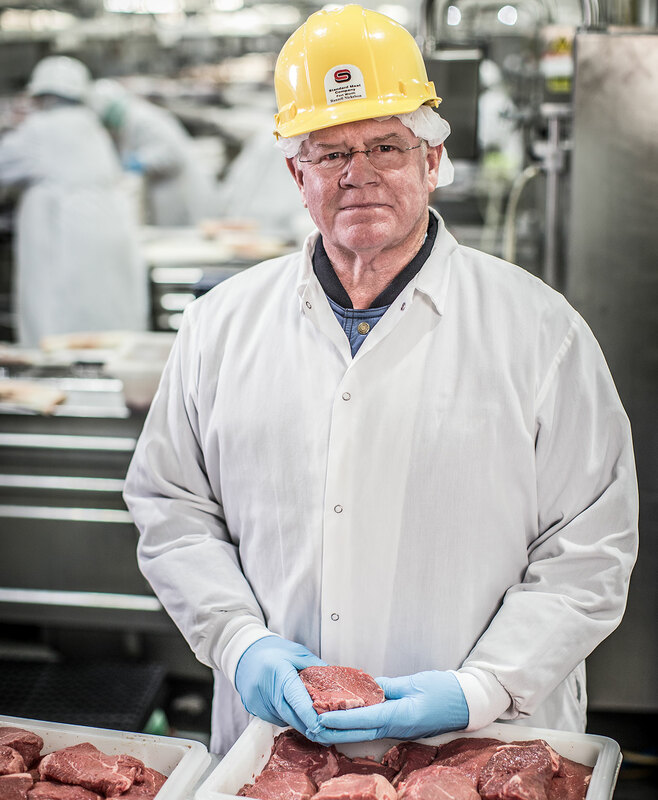 He is largely responsible for making us an industry leader not only in HACCP compliance but also in advancing meat quality. 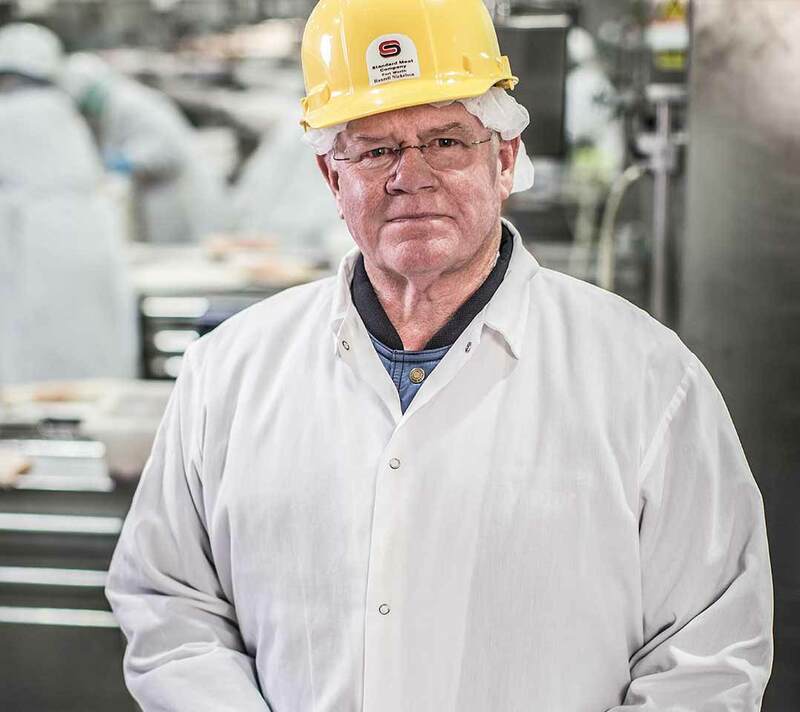 From how our meat is handled to how our employees dress and enter production areas, from creating special cleaning solutions to creating science-based product quality norms, our BRC food-safety certification is one measure of Dr. Nick’s invaluable contributions to our success. Dr. Nick earned degrees in animal science, food technology, and microbiology from Texas A&M University, where he spent 12 years teaching and researching food safety. He established the commercial food-testing firm Applied Microbiological Services, Inc. (AMSI), has served as an executive at several food service companies, and is currently Chairman of the International HACCP Alliance. In 2006, he received the National Science Foundation's Lifetime Achievement Award for Research in Food Safety. Have a question about food safety or quality assurance? We know a guy.